Nobody gets to say to me that “Oh, these are separate pots of money.” Nobody. 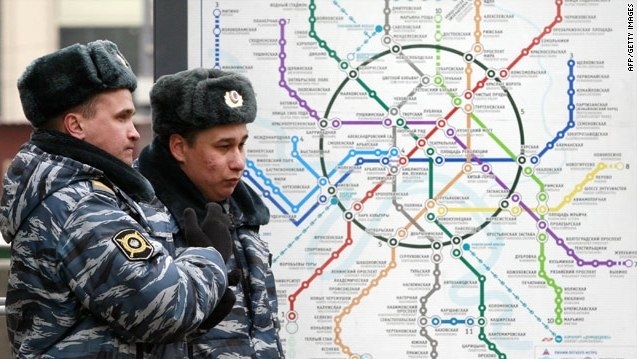 Because these aren’t separate pots of taxpayers’ pockets, and it’s not like the state hasn’t proven completely capable of raiding transit funds when it feels like it. 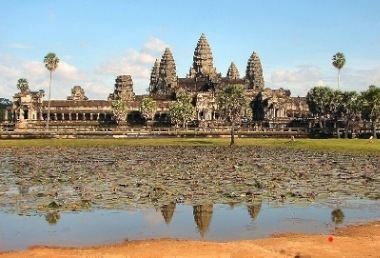 Was water the end of Angkor? 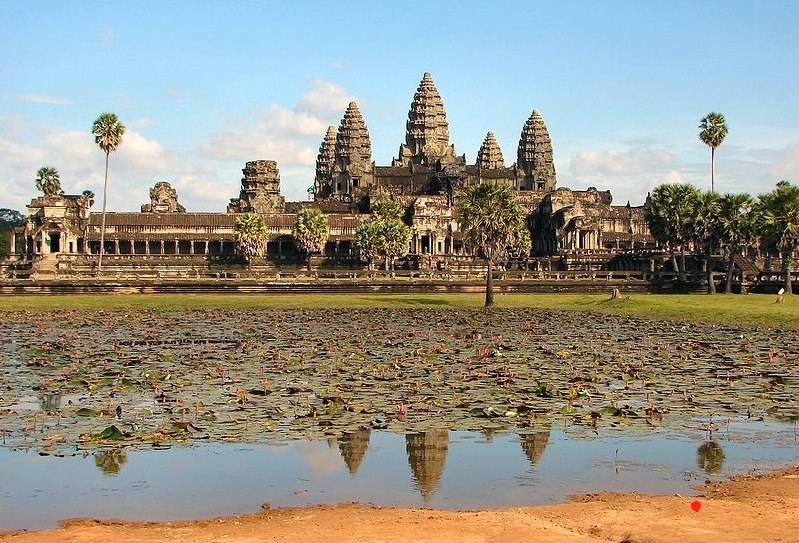 Ed Yong’s Discover blog has an entry on new science revealing a severe drought that may have contributed to the abandonment of Angkor in Cambodia–a city that used to have an estimated 1 million people covering a footprint as large as Los Angeles.